Successful office managers know that operating an office requires flexibility, long-term thinking, and prudent resource management. There are many situations in which a small investment in secure storage space will return excellent dividends when office managers plan ahead. 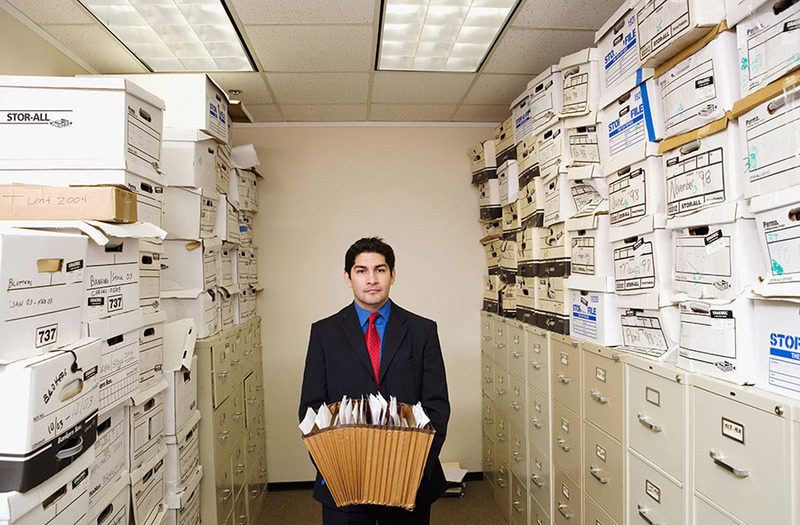 In today’s blog from Affordable Family Storage in Des Moines, we will discuss the benefits of storage solutions for office managers. Storing sensitive computer equipment and other electronic office devices such as copiers or printers is simple and secure with Affordable Family Storage. Our facility features 24/7 security surveillance monitoring, so your valuable office equipment is always secure. Indoor storage units with drive-up access ensure that loading and unloading your equipment is comfortable and dry. Climate-controlled storage solutions deliver temperature, humidity, and air quality-controlled conditions, so even the most sensitive items will be well-preserved and ready for business when they are needed again. The modern marketplace requires nimble companies that are ready to adapt. Businesses must often hire new staff or downsize rapidly, and it can be difficult to manage resources and office space when your staff size is in flux. Utilize the flexibility of our storage solutions to make room for new staff, or to store desks and computers after downsizing. Affordable Family Storage is here for your business, so you are always ready to move toward success. Whether your business requires lots of printer paper, lots of construction materials, or just lots of coffee, planning ahead and buying in bulk can save a substantial amount of money. With proper planning and policy choices, small savings can add up to major value over a long period of time. Affordable Family Storage offers excellent storage facilities with all the amenities you need at reasonable prices and flexible rental terms. With indoor storage units, drive up access, climate-controlled storage solutions, and online payment, it is easy to obtain extra storage space so you can save money at the office. At Affordable Family Storage, we prioritize the things that are most important to you. That means excellent facilities with the best features and amenities, it means fair prices and flexible rental terms, and it means top-notch customer service and helpful advice. The success of your business is your top priority, and that means the success of your business is our priority. Contact us today to find out how we can help your business succeed.